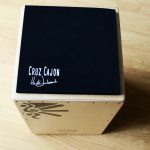 To celebrate the new Cruz Cajon range along with Christmas, we are giving 10% off all our Cruz Cajones! 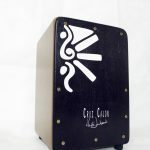 We have our new Kids and toddlers cajones on sale too! 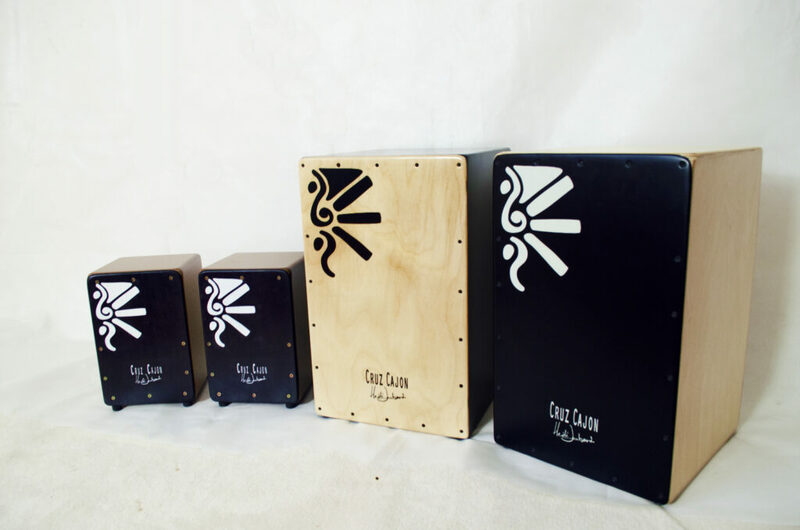 Why not give the gift of music to your little one? Offer valid for 5 days only! 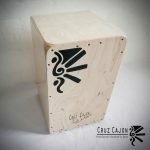 Check out the cajon sale!